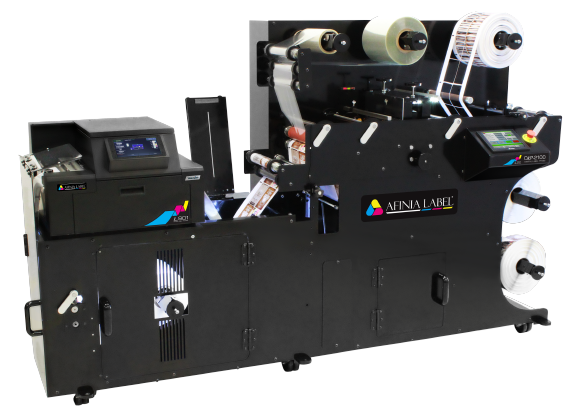 Magnum offers a wide variety of inkjet label printing machinery to provide on demand labels for all sectors of industry. 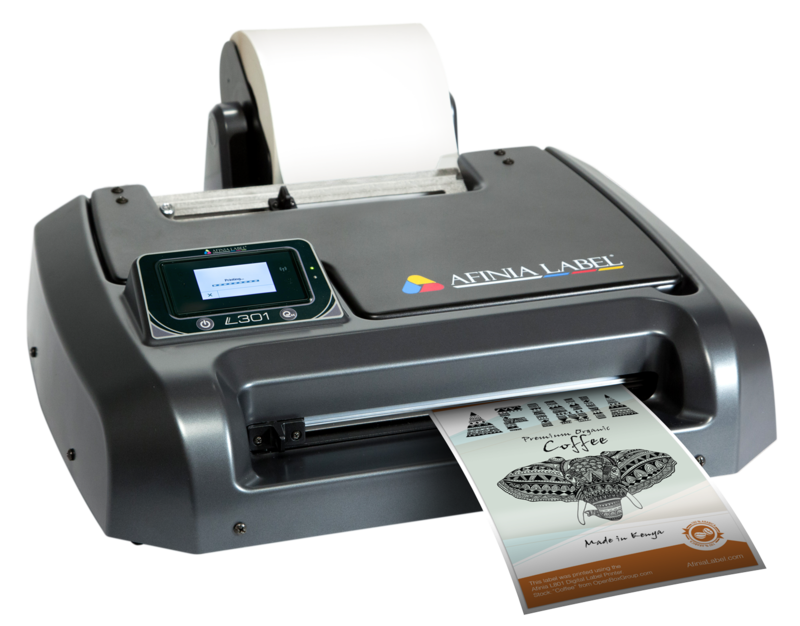 We have printers in areas such as Pet Food, Pharmaceuticals, Chemicals, Artisan Foods, Beverages, Vaping, Equestrian, Confectionary and many more. A range of different levels of service contracts are available on our machines. This ensures that your machine is setup correctly and that your operators are taught how to maintain it properly and maximise its productivity. Avoid costly errors by taking advantage of our free of charge installation and training. It is our job to make sure that you get the most out of your machinery and our on site installation and service makes Magnum the most effective choice for all your inkjet needs. 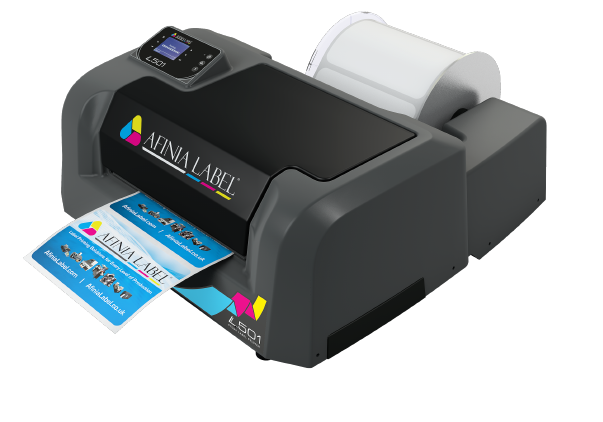 The first colour label printer with Duo Ink Technology, designed to use both pigment and dye inks to create waterproof and highly vibrant labels. 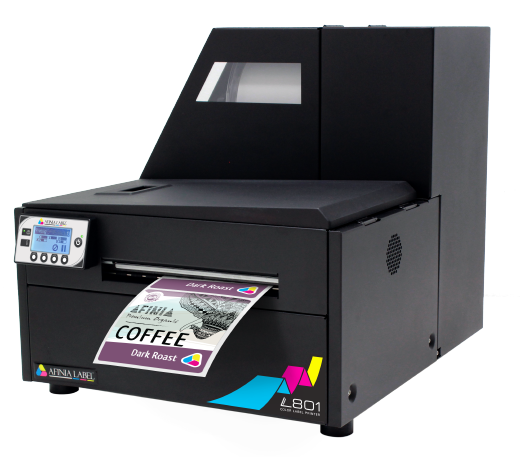 A industrial web-fed inkjet solution, ideal for short- to medium-range print runs for inventory and product identification applications. Watershield-printed labels are significantly more resistant to the effects of prolonged moisture exposure than conventional dye-based inkjet labels. 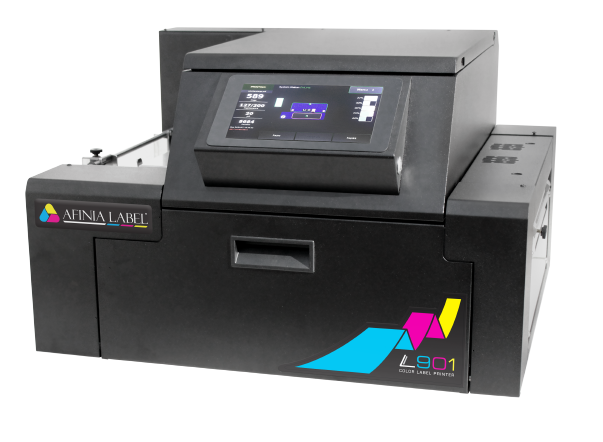 Run a full-colour digital label printer in line with a finishing or application system, without complications related to mid-job printhead maintenance. Accommodates massive roll of material (440 mm diameter), which drastically reduces stock cost from converters, and greatly simplifies operation. 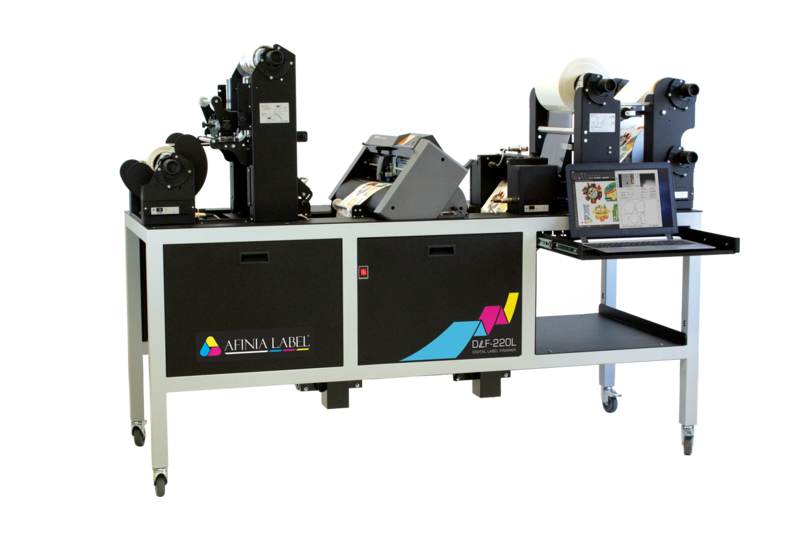 The DLF Digital Label Finisher Series enables your company to produce short-run labels in-house, reducing inventory requirements and their associated costs. Unsure which printer is best for you? Take a look through some case studies to learn how Afinia products have helped companies like yours. Real-world stories from real live customers.